Big Blue Marble Bookstore is an independently owned bookstore located in the Mt. Airy section of Philadelphia. The store specializes in progressive and multicultural titles including smart, fun fiction; children’s books and toys; woman-centered pregnancy and parenting; sustainable living; lesbian/gay, African-American, and Jewish studies; feminist science fiction; and literary graphic novels. PHILADELPHIA – Big Blue Marble Bookstore presents the 6th annual Mt. Airy Kids’ Literary Festival from Friday, April 13 – Sunday, April 15. This year’s weekend-long festival celebrates illustrators, cartoonists and animators, using visual art to bring stories to life. All events are free and appropriate for children in preschool through young adulthood. 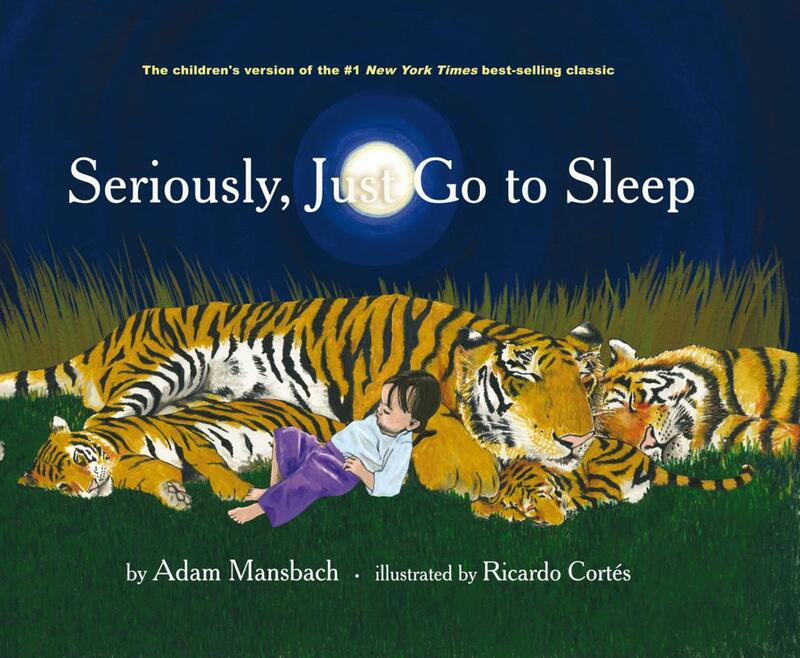 Among the festival highlights are a reading of Seriously, Just Go to Sleep (Akashic Books), a G-rated version of the New York Times bestseller Go the F– to Sleep (Akashic Books) by the illustrator Ricardo Cortes, and a reading and signing of the book Fuddles by Disney and Warner Bros. animator Frans Vischer, known for his work on several animated films including The Princess and the Frog and Who Framed Roger Rabbit?. Local Mt. 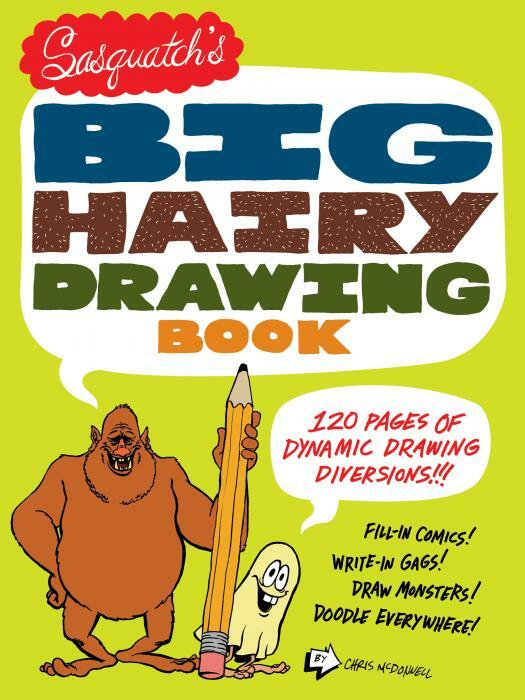 Airy artists include author and illustrator of The Popularity Papers (Abrams Books) Amy Ignatow and illustrator of Sasquatch’s Big Hairy Drawing Book (Chronicle Books) Chris McDonnell. 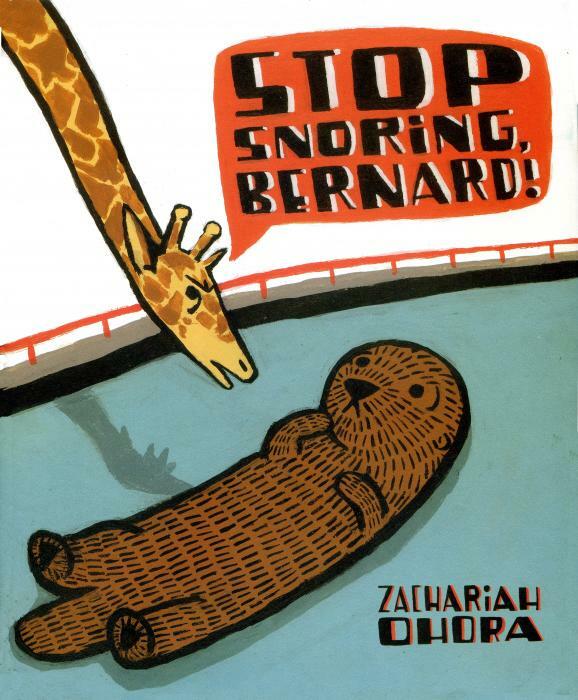 Philadelphia illustrator Brian Biggs will be on hand to present a collection of his animated works and Narberth author Zachariah OHora, currently on a state-wide tour with the 2012 Pennsylvania One Book Selection Stop Snoring Bernard! (Henry Holt), will also stop by to read. 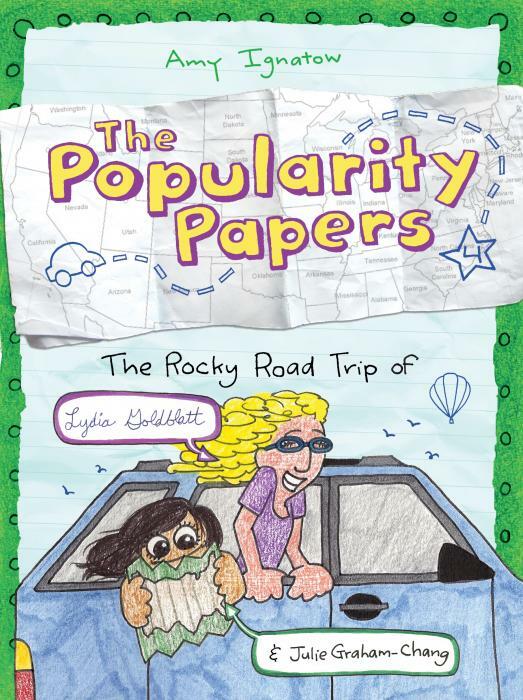 The festival will include door prizes and/or book giveaways after every reading, plus opportunities to meet authors, make crafts, draw cartoons, and participate in hands-on creative writing games for kids. More information and an updated list of events can be found online at http://www.bigbluemarblebooks.com/kidslit12.html or by calling (215) 844-1870.